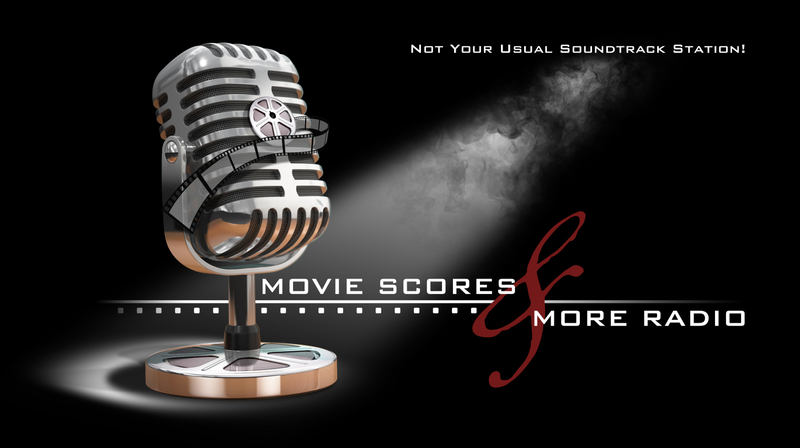 For as long as we, Jeffrey and Mary, the owners of Movie Scores and More Radio can remember, we have had a love and passion for movie and television soundtracks and scores. There's something about those epic scores that spoke to our collective musical souls. Over the last decade or so, we have listened to many of the other Online stations that have played the kind of music which we love and play here on Movie Scores and More Radio. There are many other Internet Radio Stations that offer a fantastic selection of movie soundtracks and scores but we thought that something was missing. We noticed that although there are some great movie, television, and video game music being broadcast on the Internet, there wasn't the deep selection of content that defines what makes pop culture so much fun. As you listen to our station we want you to have a lots and lots of fun listening to what we have programmed for you as we explore all the fun things that makes pop culture such a wonderful blast to enjoy and experience! In addition to movie, television and video game soundtracks and scores, we also play awesome theatrical trailers, cool quotes and dialogue from the movies and television, retro television toy commercials as well as other retro pop culture commercials, movie and television promos and much, much more!! Our first song upload was "The Arrival of Baby Harry" from Harry Potter and the Sorceror's Stone by John Williams on April 5, 2016. We add content to the station's library weekly and, sometimes, daily! As you continue to listen to our station, you will hear a tremendous variety of awesome movie, television, and video game soundtracks and scores, awesome theatrical trailers, cool quotes and dialogue from the movies and television, retro television toy commercials as well as other retro pop culture commercials, movie and television promos and much, much more!! Movie Scores and More Radio's content from our ever-growing playlists is randomly selected by a computer so we don't even know what will play next! It's sort of like taking all that pop culture content, pouring it carefully into a blender, turning on the mixer and, what is created from that very delicious soupy and syrupy mix, is what you will hear 24 hours a day/7 days a week here at Movie Scores and More Radio! We also broadcast in crisp and clean 128k and 192k audio -- depending on your particular Internet Radio Player!